Throughout my life I’ve found that every person is a unique individual and has his or her own distinctive set of skills, talents, values and gifts. I’m no different. Over the last 35+ years I’ve held a variety of administrative positions in the corporate arena, educational field, and performing arts. I have developed quite a unique skill set which I bring to my clients. In 2013, I desired something more for my life. I craved a deeper level of fulfillment and meaning in my career and to work with clients who brought inspiration and tools to help others achieve their unlimited potential. Having made the decision to take my skills from years as an administrative assistant to the next level, I attended the Virtual Mentoring Program at AssistU, the gold standard for Virtual Assistant training and mentoring. I graduated in January of 2014 and am now fulfilling my life dream of owning my own business. Today I bring my own gifts and talents to others and support clients in bringing their gifts to the world. I’ve “grown up ” with technology, from the mag card word processors of yesterday to the technology of today. My skills are continuously evolving and I continue to learn on a daily basis. I’m constantly amazed by our technological world and how it can bring us together with the touch of a button. Even more, I love the connections I’ve been able to form through this wondrous virtual community. If taking a look at my life, you will see the love-filled, somewhat turbulent, ever changing and growing path it has taken. 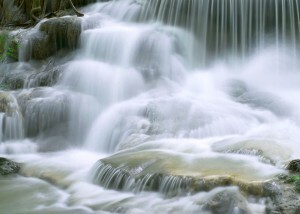 Amidst quiet, serene pools of water there are also raging rivers, turbulent rapids, and fast moving waterfalls. I’m someone who faces life’s celebrations, and difficulties, with love, patience, integrity, determination and a down-to-earth, optimistic attitude. My dad was in the Army. By the time I was 7 I had lived in 3 states-Kansas, Minnesota, Wisconsin and one other country-Gemany. In my adult life I moved to the state of Washington. When people ask me where I’m from I say Wisconsin. Even though I was born in Kansas, I lived in Wisconsin from the time I was 8 years old until I was 32, so Wisconsin it is! I was an avid swimmer and ice skater. During our long winters I also went sledding and skiing, learning to ski on a rope tow on a big “hill” in Wisconsin! But, I lived on that ice skating rink whenever I could! In the summers I also enjoyed camping, water skiing, boating and fishing. After high school I attended the University of Wisconsin-Eau Claire and took classes towards a Business Administration Degree. After two years I left because my heart just wasn’t in it. Life was to be my educational arena, and it wasn’t until many years later that I yearned to go back to college and continue my education. By the time I was 23 I married. Five years later my daughter was born and 2 years and 9 months later, my son. I was a “stay-at-home” mom and loved every minute of it. I was living the dream. Or, so I thought. Quite unexpectedly, after nine years of marriage, my husband and I divorced. My children and I moved to the state of Washington to be near my parents, sisters, nieces and nephews. 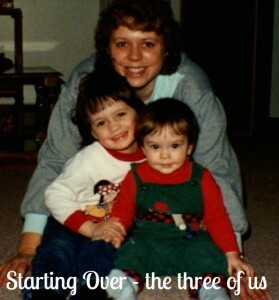 I felt defeated, scared and fearful to face my future as a single parent. I pushed through all that doubt and fear and was a single parent for 12 years! Talk about life experiences teaching lessons about patience, love, determination and growth. I was chauffer, scheduler, nurturer, homework helper and event planner. We had love-filled, happy adventures camping, bike riding, hiking and spending time together. My son and daughter became very involved in dance-ballet, tap, jazz, hip-hop and there were many, many dance performances and recitals through the years. After twelve years, I remarried and then began my next great adventure. 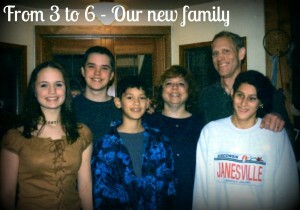 We went from a family of three to a family of six. My two kids, his two kids. We were a “blended” family. Along with having a loving, caring partner to share my life and my kids with came the challenge of bringing two families together. We weren’t exactly the Brady Bunch and it had its difficulties, but with the help of family, friends and a bit of therapy we did make it work. Fourteen years later, the kids are grown, in families and relationships of their own, and my husband and I are re-discovering and developing a whole new relationship with each other as we begin the next chapter in our lives. 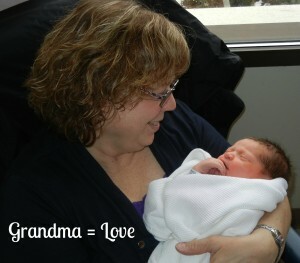 Now I am blessed to be Grandma to my very precious grandson and granddaughter. When I’m not working I absolutely love spending time with my husband, children and grandchildren. I’m an avid reader and I love to travel. Given that my daughter and grandkids live on the opposite coast from me, and my son in Iowa, I take every opportunity to travel and see them. We live in the Pacific Northwest and there’s never an end to the beauty that surrounds us to enjoy. I love owning my own business to have the flexibility to set my own schedule and enjoy precious time with family and friends. 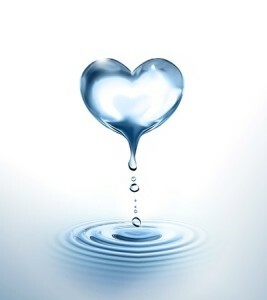 We cannot build a rich, rewarding life without having in place a firm foundation of impeccable integrity.